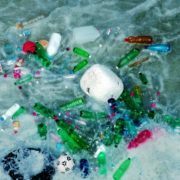 Amsterdam, 22 June 2018 – Recently, multinationals have set goals to deal with plastic pollution that they themselves have created with their single-use packaging. Their goals have a striking similarity. Whether it is McDonald’s, Procter & Gamble, Unilever or Coca-Cola, they all pledge that in 2025 or 2030, 100% of their packaging will be made of renewable, compostable or recycled materials. What they do not say is that the endless uses of plastic packaging will simply continue. Similarly, there is no assurance whatsoever that no plastic packaging will leak into the environment. Just take Starbucks for example. As early as 2008, Starbucks promised that 100 percent of its coffee cups would be either reused or recyclable by 2015. Ten years later, most of their four billion cups still end up on landfills and elsewhere every year – the plastic coating in the cups means that they can hardly be recycled and there is no system to collect the used cups. It makes no difference to the plastic soup whether the cups are made of recycled materials or not. The only real solution to tackle plastic pollution is to dramatically reduce or ban single-use packaging. The solution for Starbucks is simple. Kiss the disposable cup goodbye and serve coffee either in personal cups that customers bring or put a deposit on the cups so that they will be returned and reused. 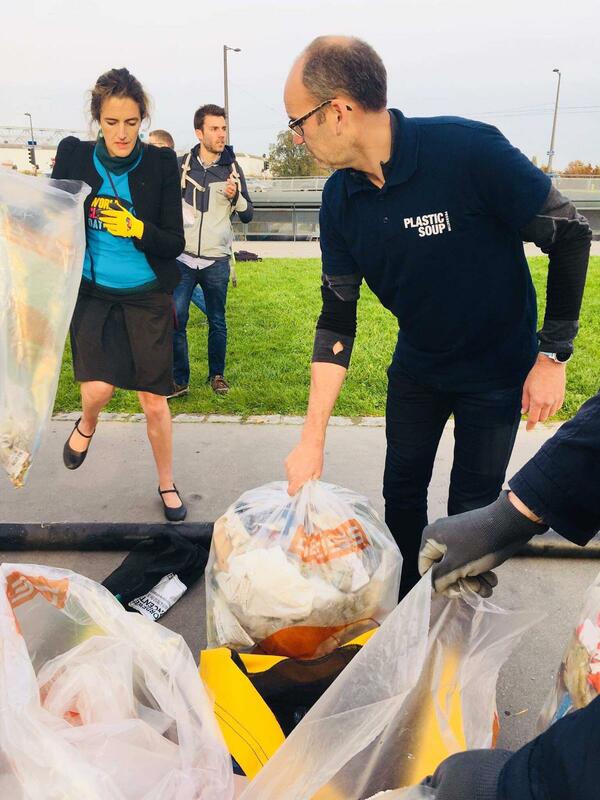 While some countries are announcing bans on single-use packaging – see the recent initiatives by the European Union and India – other governments are falling for the wiles of industry. Environment ministers in Australia, for example, recently declared that all Australian packaging must be recyclable, compostable or reusable by 2025. Is it any wonder that these targets will be carried out by the Australian Packaging Covenant Organisation, whose members include 950 packaging companies? https://www.plasticsoupfoundation.org/wp-content/uploads/2018/09/marine-microplastic.jpg 642 1024 Carina van Uffelen https://www.plasticsoupfoundation.org/wp-content/uploads/2015/03/PSFlogo_nieuw-PNG-300x142.png Carina van Uffelen2018-06-22 17:40:452018-11-19 17:05:43THE BIG DISPUTE: RECYCLE OR REDUCE PLASTIC? 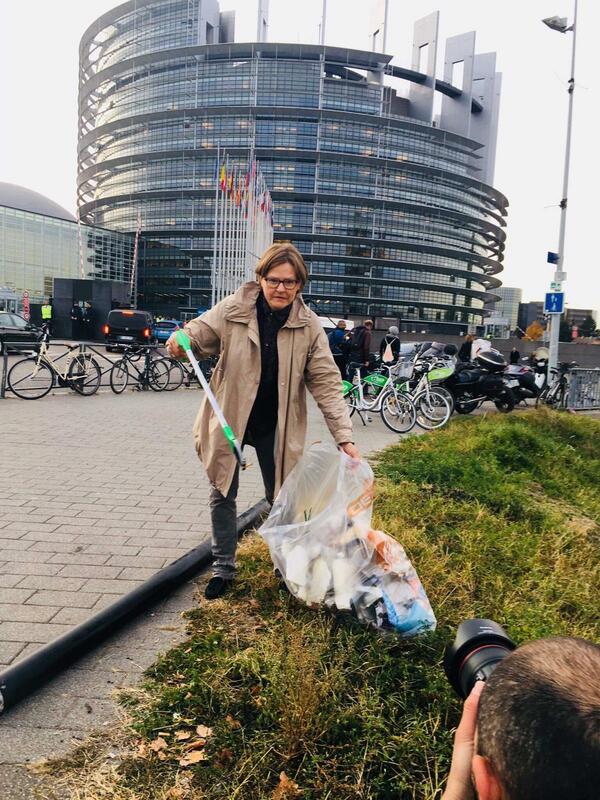 Amsterdam/Brussels 24 May 2018 – There is much at stake if the European Union announces measures against growing plastic pollution. 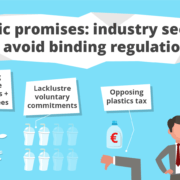 The Corporate Europe Observatory researches lobbying activities in Brussels and has analysed that of the plastics industry. The European Union’s directive was leaked a few weeks ago. It showed that Single Use Plastics (SUP) in particular will be addressed. Products that have alternatives will be banned; other products must have information labels for consumers; and yet others will have to be designed better. The number of SUPs will be reduced and producers will be made responsible for the disposal phase of their products. They will have to pay for the collection and disposal of litter, for example. It is hardly surprising that the plastics industry started a strong lobby campaign to fight these regulations. 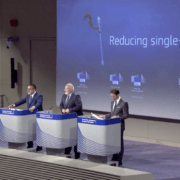 The overriding question is whether and to what extent the European Commission will listen to them and propose a strongly reduced package of measures on 28 May. Corporate Europe Observatory has listed how many times the industry has met with the European Commission and spoken to Euro Parliamentarians; how many full-time lobbyists are employed; and how much money is spent on this. 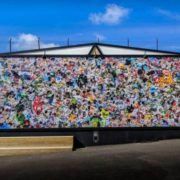 What emerges is that the industry will not comment on voluntary quantitative reduction goals and on what time-scale or what percentage of plastic products should be recyclable or reusable. 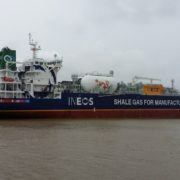 The comments that the industry does issue hugely diverge from the intentions of the European Commission. 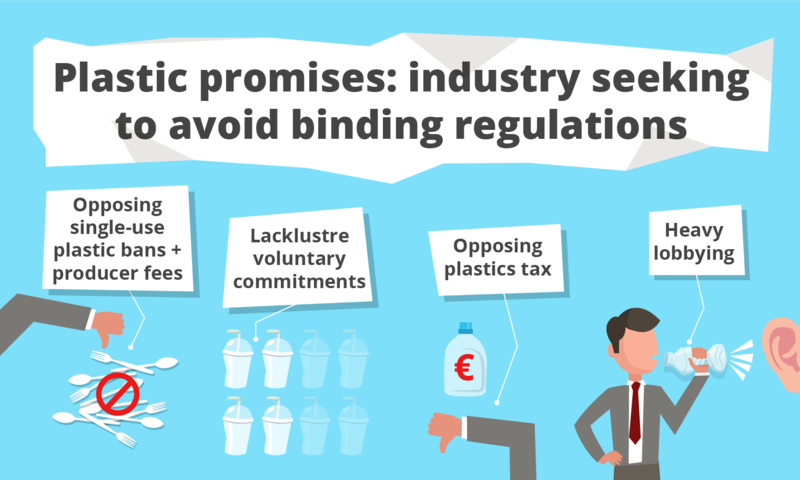 The European Commission says that it will introduce legal measures should the European plastics industry not come up with more ambitious goals itself. 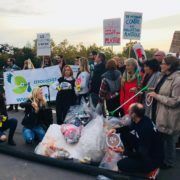 The plastics lobby has already responded and has stated that the Commission’s plans are insufficiently founded on scientific evidence and that it would make more sense to voluntarily improve the plastic cycle. The emphasis would then be placed on circularity and the efficient use of resources, thereby continuing the production of unlimited plastic products. The plastics industry is using all the means it has at its disposal to resist the introduction of a tax on the use of virgin plastics. A tax would make the production of new plastic more expensive and at the same time would make it more attractive to use recycled plastic. These were the Commission’s initial plans, but these have quietly disappeared into the background.